Bingo is a popular social game where players must match the numbers called by an announcer to the ones indicated on their personal cards. This is considered a popular social game that allows players to interact with one another, and is also often used as a fund raising tool for many organizations.Play Bingo Online! Thanks to the development and popularity of the internet, bingo has made the leap from bingo halls and community centres to the web. 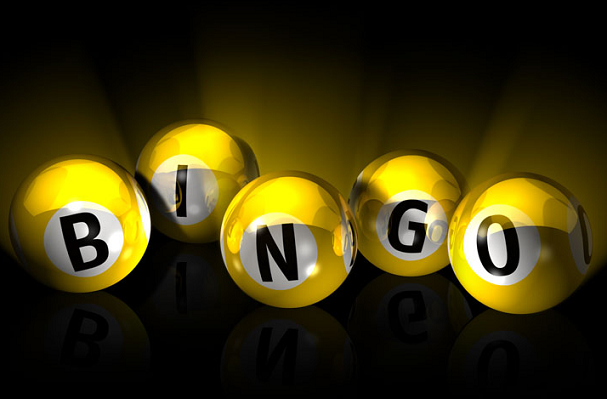 Today, the online bingo market is estimated at generating around $500 million (2006), excluding the US market. 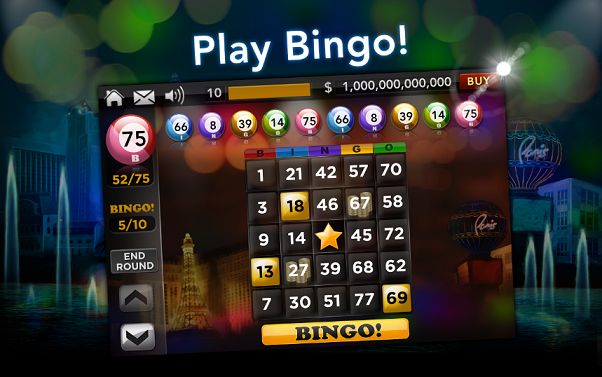 In short, online bingo is one of the fastest-growing online games. To play the game and socialize with other players, casinos and bingo sites require their players and members to download the free software. Some bingo sites allow players to use Adobe Flash. It means that no download is necessary to start playing the game. Once an account with the site has been created, a player will be allowed to check out the bingo variants and begin playing the game. In terms of funding the game, most bingo sites accept different payment options including credit cards and e-wallets. The same flexibility is available when withdrawing the winnings earned on the site. Casinos and bingo sites do not use the common bingo balls used in many bingo halls. Instead, bingo sites rely on the Random Number Generator or RNG. This is a technology that randomly selects the numbers. For maximum convenience of the players and bingo enthusiasts, many bingo sites offer optional features like the auto-daub. If you select this feature, the numbers are automatically shaded for you as soon as the numbers are picked. Some websites will also offer a sorting feature. That will arrange the bingo cards based on how close they are to winning the bingo. And, to ensure that online bingo remains true to its offline counterpart, casinos and bingo sites offer a chat feature. The chat feature is also helpful for some players who are waiting for the next bingo game to open. And, can also be beneficial to players who simply want to make friends online. To ensure that players will not get bored, some casinos and bingo sites offer instant win games on the side. You can play these instant win games like slots games while waiting for a bingo room to open.